Many of the ideas presented in the Chinese study of Feng Shui can be easily applied to any home. One of the most interesting aspects of Feng Shui is the belief that your physical space mirrors your life, and positive changes in that space can make your life better. 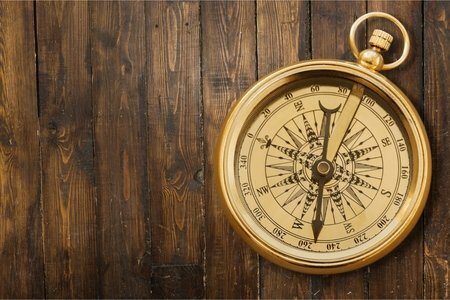 To start, use a compass to divide your home into the various life areas matching the beliefs of Feng Shui. The areas include career (north), fame and recognition (south), health and family (east), children and personal creativity (west), mentors and friends (northwest), education and self improvement (northeast), wealth and prosperity (southeast), and marriage (southwest). To learn more about how to energize each area, take a look at a book or website on Feng Shui. However there are some simple things you can do right away to improve your home’s energy. Unfinished projects, withered plants and property that should be discarded as well as the wrong arrangement of furniture and accessories can drain good energy. Take an open-eyed walk through your home. Pay attention to those unfinished home improvement or fix-up projects you’ve put off. Those are energy drainers in any culture. Even though you may never see them consciously, they are distractions, constant reminders of things you want to address but haven’t bothered with yet.